At EVAH, your Veterinary Clinic in Gilbert & Mesa Arizona, we pride ourselves on having respectful, caring interactions with our clients and their pets. 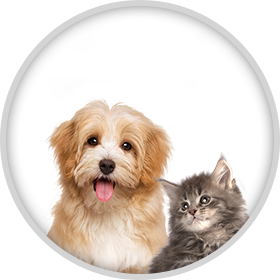 We all have our own pets that we adore, and we will do everything we can to ensure your furry babies are well taken care of with the greatest compassion and with the latest technology available. After your visit, we want you to feel a sense of belonging, understanding and respect. It’s important that you know that you and your pet are special to us. Thank you for allowing us to be part of your lives. 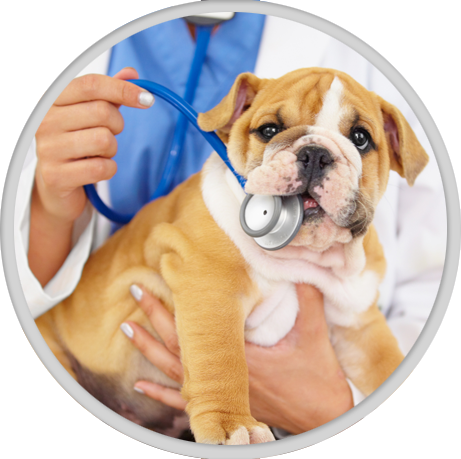 We are available for urgent care or if you feel your pet needs to be seen before you are able to get an appointment. If you ever feel that your pet needs emergency treatment, do not hesitate to call or come in immediately. Your pet’s oral health is important and can be an unseen source of pain. We can help! We are pleased to offer our clients home delivery through our online pharmacy. Visit the link below to learn more. We believe it is important to stay up-to-date with the latest information and techniques, allowing us to provide the utmost in care for your pets. 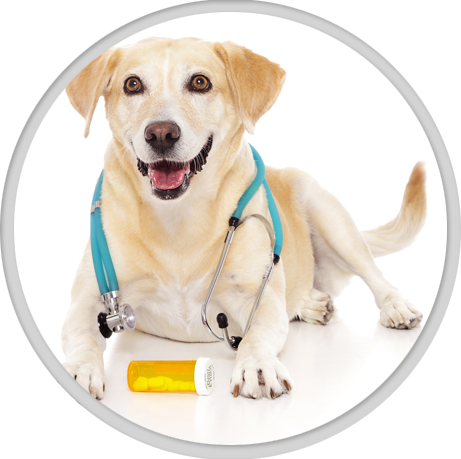 By providing in-house blood work, we are able to obtain your pet’s test results in a timely manner. We understand that caring for your pet can be expensive. 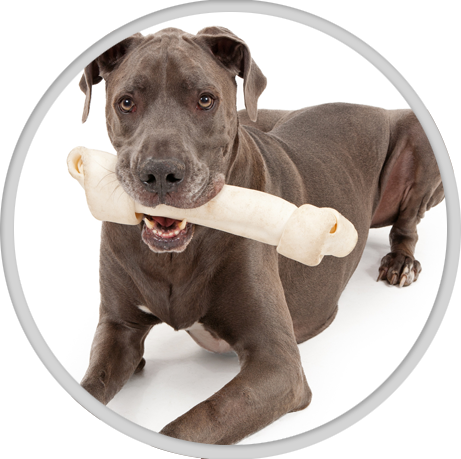 We work with you and your budget to provide your pet with the best possible care options. Schedule an appointment today to learn how preventative care can add years to your pet’s life and reduce the total healthcare cost throughout his or her life. I have followed Dr. Mafara to three different locations over the past thirteen years. During this time he and his team have helped me through the loss of several of my fur children. The care and concern that they have shown for me and my pets cannot be matched. Dr. Mafara has a talent for diagnosing the problems I have brought to him. He takes the time to explain what is going on and the treatment prognosis. 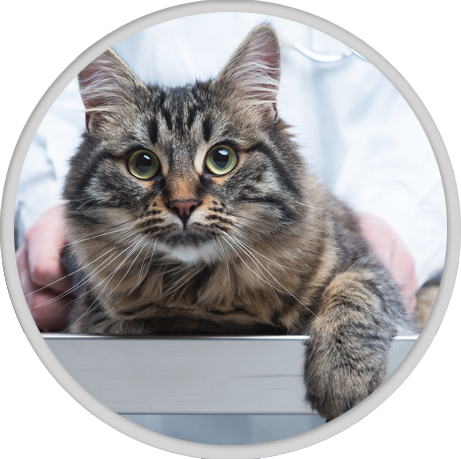 He does not hesitate to refer you to other veterinarians if he feels it would be beneficial or you would like a second opinion. Dr. Mafara and team are part of my family. Dr. Mafara and his staff are excellent. They take time to get to know you and your pet and are the friendliest vet office I have ever been to! We have 5 animals and would never take any of them anywhere else! Both Dr. Mafara and Dr. Connolly are awesome. They both have a loving and caring attitude toward our four legged babies, always suggesting the best care possible while not breaking the bank. I have the pet wellness plan through them for my Mia and it is a wonderful way to be sure she gets the medical care she needs. The rest of the staff has the same loving attitude toward the pets they take care of each day. This is the second baby of mine they have cared for and I wouldn’t consider going anywhere else! Great job staff! Dr. Connolly, Audrey, Rachel and Angela assisted me for Dracco’s dental cleaning and tooth extraction. From Angela greeting me at the front desk and helping me get Dracco out of the car (he does not like coming to the vet), I was assisted by Aubrey before and after the cleaning and surgery. She was knowledgeable and able to explain and show the teeth cleaning and extraction. Rachel is always helpful and friendly to me each time I come in.